WITH little or no rain on the horizon, many in the agricultural industry are worried. And the concern surrounding the continuing drought crisis isn't just from farmers, but from all businesses associated with the agricultural sector. Transport companies play a crucial role in the region's economy and the drought has them concerned. 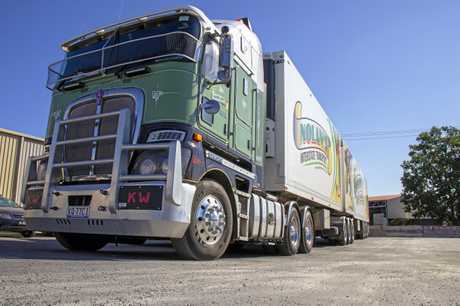 Marburg based Strasburg Bros' director Lester Strasburg said recent months have been erratic for the cattle transporter because of drought conditions. "It's been up and down for 6 months, they've got to sell them (cattle) so they sell them when the prices are right and then all of a sudden, the prices go down so they back off," Mr Strasburg said. At the moment there's a big rush to sell... but I'd say it'll only last for so long. He said while a lot of cattle were being transported around the country, if the drought continued this would likely end. "They're moving a fair few around at the moment, but it think it'll be short lived - they'll just try to hang on to them if they can," he said. Transport companies that work with horticulture are similarly worried. 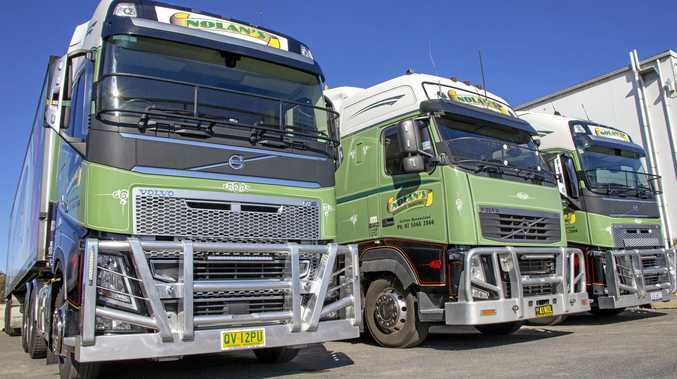 Lockyer Valley transport giant Nolan's Transport has yet to feel the pinch with the drought, but director Flea Nolan said unless the drought broke soon, everyone would be hurting. "At this particular time in the Valley so far we haven't seen anything with the water but that's not to say it's not going to happen - because if we don't get rain shortly, something has got to give," Mr Nolan said. It's going to be a flow on effect, its no different from the cattle farmers out there - without water you can't do anything. He said while the industry would struggle if the drought continued for much longer - it was farmers who most needed assistance, as this would then trickle through to transport companies. "At the end of the day - it's hurting everybody," Mr Nolan said. "We've got to look after the farmers, without the farmers - it's not just the transport industry (that's effected) it's the community, Gatton wouldn't be around if we didn't have the farmers, simple as that. "It comes down to, if we can't produce then we have nothing to eat and we've got to start looking elsewhere."